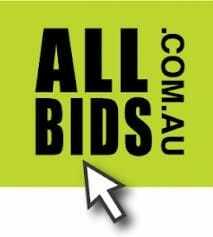 ALLBIDS are Canberra’s online auction specialists. Their website services over 300 vendors and sells over 75,000 assets every year. From computers and cars to chairs and collectables, you’ll find it all!